In many ways “Found Out About You” is the album’s sort-of sleeper hit. It was released in November 1993, a full 15 months after New Miserable Experience first appeared, and had the gall to actually crest higher on the modern rock charts than its earlier singles. Of course, that’s a bit dismissive for a song—and an album—that had the tenacity to stick around for a full two years before becoming a hit. Though the Gin Blossoms debut, New Miserable Experience, was released in August of 1992, “Found Out About You” wasn’t released as a single until November of 1993. By then the band was already being pegged as a one hit wonder thanks to “Hey Jealousy,” but New Miserable Experience proved a deeper well, allowing for “Found Out About You” to actually chart higher on the modern rock charts than the album’s most identifiable track. 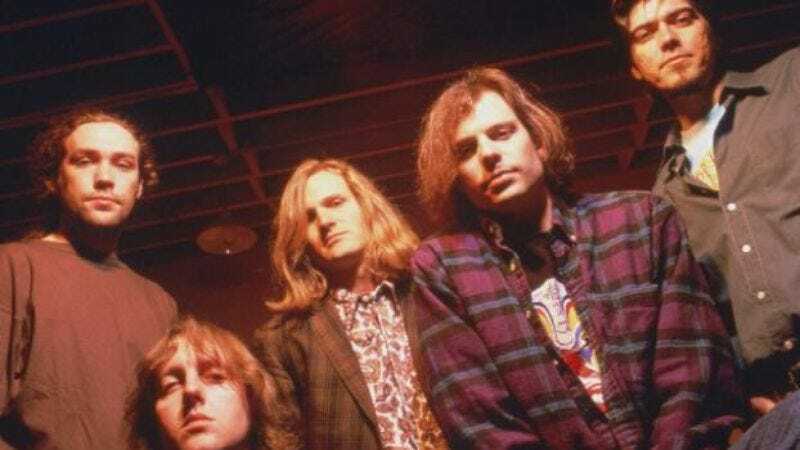 Following “Found Out About You,” the Gin Blossoms would never truly succeed in the same way, instead turning to soundtracks—and many years later, county fairs and the nostalgia circuit—to retain relevance at the new millennium approach. Yet, there’s a lasting resonance to “Found Out About You” that keeps it from getting lost in the music industry shuffle. It was a song so of-the-moment but that retained all the hallmarks of timeless pop, allowing it to become a hit years after its release and remain an ear worm over 20 years on.